This seems to be becoming a habit with me. 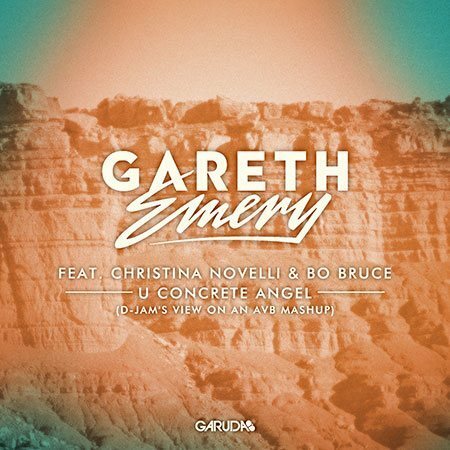 Armin van Buuren dropped a great set at the 2014 Ultra Music Festival, and sent shivers of excitement through many of us with a great mashup of Gareth Emery's two hits U and Concrete Angel. Once again though, it was a track no one could really get legally, and the few quickly-made remakes popping up didn't sound as good as Armin's. So I bought two wav files and took a crack at it. The end result isn't exactly like Armin's, mainly because a clean vocal stem of Concrete Angel wasn't available for purchase, plus I didn't want to go into the first verse of Concrete Angel the way Armin did. Regardless, I was pleased with my results and played it on Autumnal Equinox. Download and enjoy the remade mashup, and please give Gareth Emery some support by legally purchasing one of his tunes.